The Telus World of Science – Edmonton’s brand new Zeidler Dome is something to talk about. An extensive project years in the making, the Zeidler Dome boasts a state of the art 10K projection system, with breathtaking lasers and virtually any projection you’d like to see in this Universe – it’s only fitting they decided to start “Music Under The Dome”, by collaborating ​with local artists. Pop artist Letters From Pluto will be headlining the first show in the series to bring an exciting concert experience to the newly renovated Zeidler Dome. The driving Pop​ Rock ​music of Letters From Pluto – sure to make you dance in your seat (or the aisle if that’s your thing) – paired with psychedelic lasers and projections, promise to make this night worth remembering and a magnificent addition to the Edmonton music scene. Local pop artist Letters From Pluto recently released “Stop and Stare”, a beat-driven single with addictive melodies and memorable lyrics, which has independently garnered over 70,000 streams worldwide and shows no signs of stopping. The name Letters From Pluto was born from a love of space, Pluto, Sci-Fi, and the childhood dream of being an astronaut. Letters From Pluto first stepped into the music industry in 2016 and has been a trailblazer since the start. Upon her first year in the music scene, she released her self-titled debut album and won HOT 107’s Hot Factor radio contest. Shortly thereafter, as a still relative newcomer on the scene, she won the coveted iHeartRadio Future Star Canada, a national radio initiative to help develop Canadian artists. Her single, “Cold Right Now” was blasted on radio stations across the country, in dozens of cities, reaching #30 at Canadian radio, also being added to stations across multiple cities in Europe. Furthermore her single “Cold Right Now” earned her a nomination for Pop Single of the Year at the Hollywood Music in Media Awards in Hollywood, California. 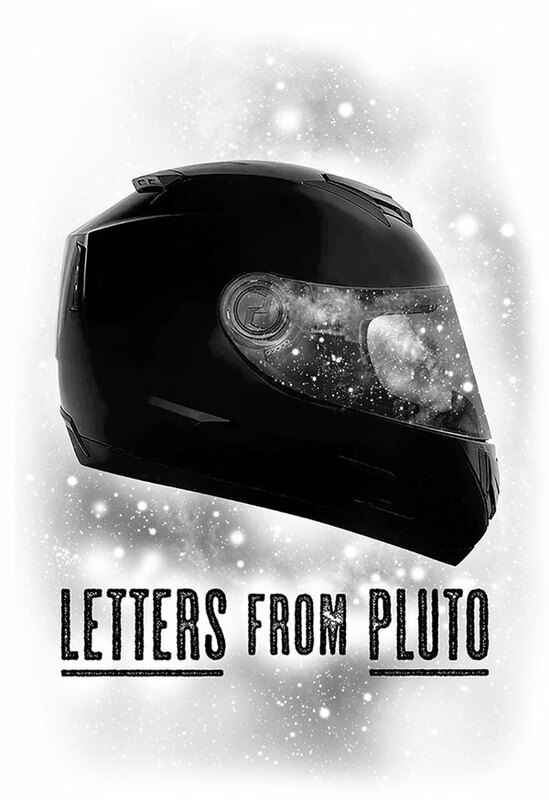 Letters From Pluto has played launchpad festivals such as Canadian Music Week in Toronto and has opened for household names such as Shawn Desman and other incredible acts such as The New Electric, Courage My Love, Wintersleep and Little Destroyer. Influenced by mega artists such as Coldplay, Muse, M83 and Milky Chance, she’s found a way to weave her influences into something that is uniquely her own and shows no signs of stopping. With new music under her belt, a new release set for October 2018, and many plans leading into 2019, Letters From Pluto is ready for liftoff. dove acquistare vardenafil contrassegno in italia Letters From Pluto is an independent Pop/Rock/Electronic artist from Edmonton, Canada.